Excel has made our life easier in so many ways. However, there are some Excel Issues that continue to waste our time and pump up the frustration levels. These are small issues that can be fixed in a few seconds, but to not know the right way to do it can cost a lot of time. 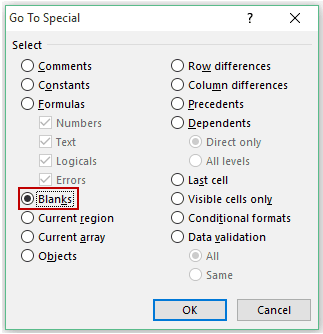 In this blog post, let me unveil 24 Excel tricks that will save you a lot of time and energy. If you work with excel, sooner or later you get into trouble with something that seems impossible. Here are some quick fixes that will make it possible. It happens all the time. You try to copy a cell with a formula to another cell and it gets all mixed up. This happens because the references change when you copy to another location (unless of course you be strict and fix all the references). Go to Home –> Number. In the Number format drop-down, select Text. This will change the cell’s format to Text. Press F2 to get into the edit mode. Now hold the Control key and hit Enter. Go to the destination cell and paste. Change the format from Text to General. Press F2 and Hit Control + Enter. I see so many people facing this issue. The Fill handle just does not show-up for work. In the options Dialogue box, select Advanced. Check the option ‘Enable Fill Handle and cell drag-and-drop’. I get stuck with this a lot of time. Numbers are formatted as text and do not work well in formulas. Add 0 to the cell. This will keep the number intact and can be used in formulas. A lot of people use apostrophe (‘) before the number to make numbers as text. This excel trick would work in this case as well. In the Paste Special Dialogue Box, select Values (Keyboard Shortcut – Alt + E + S + V). See Also: Learn more about Paste Special Shortcuts. The first time this happened to me, I closed the Excel workbook and restarted my system. The problem, of course, can be solved easily without restarting. The issue, in this case, is that you have accidentally activated the Scroll Lock. Switch it off and get going. You can see that the 2 values match perfectly, but the VLOOKUP or MATCH formula would still say there is no match. Extra spaces are the culprits here. 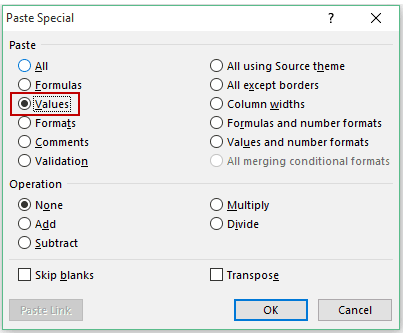 If the text has leading or trailing spaces (or more than one space between words), excel would not consider it as an exact match, and your formula would throw up unexpected results. The way around – use the TRIM function. It removes any leading and trailing spaces, and any extra space between words. See Also: A lot of issues can be solved if you know how to clean your data in excel. Sometimes you may need to hide text/numbers in a cell, so that the user can not see it. The good one: Make the text font color white (or whatever color is the background). Question: What happens when you copy a range of cells which has hidden rows/columns, and paste it somewhere? Answer: All the cell values (Visible + Hidden) get copied and pasted. Concern: I don’t want to copy hidden cell values. Solution: Select the cells and press Alt +; (this selects visible cells only). Now paste anywhere and only visible cells gets pasted. Select all the cells in the range. 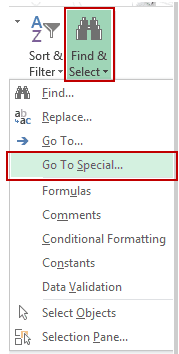 Go to Home –> Editing –> Find and Select –> Go to Special. Select Blanks in the Go To Special Dialogue box. This will select all the blank cells. To enter 0 in all the cells, type 0 (this will enter the value in the active cell) and press Control + Enter. It would be a shame if you have to do this manually. See Also: Read more about amazing things that Find and Replace can do for you. It wasn’t made that way. But that does not mean you can not have what you want. Here is a substitute for Merge and Center, and it is called Center Across Selection. Select the cells that you want to merge (columns only. For rows, go ahead and use merge and center). Press Control + 1 to open Format Cells dialogue box. In Horizontal drop down, select Center Across Selection. Now you have something that looks the same, and works great with Sorting. Highlight Duplicate Data: Select the data and Go to Home –> Conditional Formatting –> Highlight Cells Rules –> Duplicate Values. Delete Duplicates in Data: Select the data and Go to Data –> Remove Duplicates. Select if your data has headers, then select the column and click OK. This removes duplicates from the list. If you want the original list intact, copy-paste the data at some other location and then do this. Press F7 to run spell check. 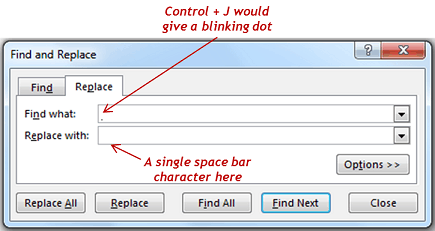 Here is a detailed tutorial on using Spell check in Excel. This will enable you to always see the fixed rows when you scroll down. If you work with huge data sets and you have to scroll up and down (or right and left) to refer to some data points, there is a way you can save a lot of time and scrolling – by using the Split Window feature. This feature can split your window in two or four parts, and each part has its own scrolling enabled. So if you have to refer to data in say column CZ, while you are working in column A, then this feature is perfect for you. Go to View –> Window –> Split. This splits the worksheet in four parts. Each part can be controlled by additional scroll bar (vertical and horizontal). If you only want vertical split, drag the horizontal split line to the bottom (and it will disappear). Missed a comma, wrong reference, missing argument, wrong parenthesis position and so on.. There could be hundreds of reasons for a wrong result by a formula. Select the cell that has the formula. Go to Formulas –> Formula Auditing –> Evaluate Formula (Keyboards Shortcut Alt + TUF). 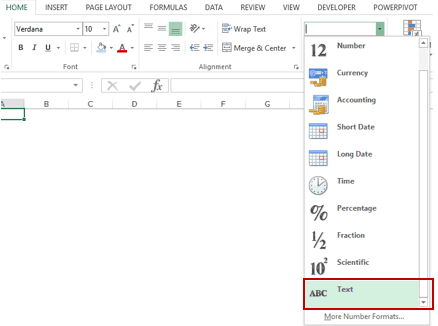 Click on Evaluate to see the steps the formula is evaluated by Excel. This is by far one of the most irritating excel issues that I go through almost daily. 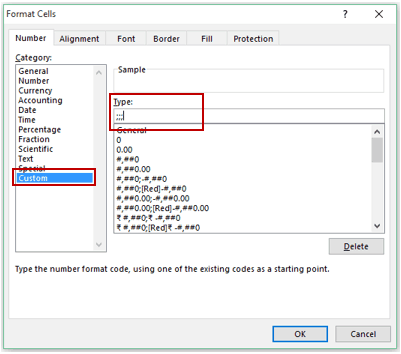 Imagine you have a huge formula, you press F2 to edit the formula (in a cell or conditional formatting or named range), and as soon as you press left key to edit part of it, Excel inserts some unwanted cell reference. Excel does this sometimes as it does not know that you are in Edit Mode. You can see the current mode at the bottom left of your screen. The way around is simple, press F2 once to get into the edit mode, and now you can roam around freely in your formula. I use Named Ranges a lot. It has many benefits and it’s easy to use. But what if there are too many Named Ranges?? Would you have to go back to the name manager again and again to get the name? Question for You? What happens if you have many named ranges, and you decrease the zoom below 40%? I will leave that for you to figure out. An error is one ugly blotch on your spreadsheet. But sometimes, errors are the necessary evil. You may want your formula to return an error (say when a lookup value in not found in VLOOKUP). But you don’t have to go through the travails of staring at one. Simply use IFERROR. IFERROR would not work for Excel version 2003 and earlier. In that case, use a combination of IF and ISERROR. Select Comments in the Go To Special Dialogue box. Are you one of those who open zillions of applications at the same time. I often have Google Chrome, Excel, PowerPoint, Kindle, Mozilla Firefox, Email, and many more applications open at the same time. Most of us use Alt + Tab to cycle through different open applications, but what if you want to cycle through open Excel Workbooks only. Use Control + Tab instead. Go the cell that has the numbers (or select all the cells where you want to apply this). In the Number tab go to Custom (in the left pane). Change General to General “Million”. Suppose you have a huge data set that covers a lot of columns (say 200 columns). And you have to scroll through your data often. What are the ways you can do this. Usual way 1: Use the right arrow key (and cover each column one by one). Usual Way 2: Leave the keyboard, get hold of the mouse, select the scroll bar and scroll. Here is the third not-so-usual way – Use Alt + PageDown Key. It does what Page down does for rows. It jumps 20 columns at a time. We have all been through this. Excel Spreadsheets have a tendency to get too damn slow. Use Manual mode of calculation instead of automatic. Use Excel Tables for housing data. Useful Excel Interview Questions + Answers. Really Good one..!! I tried almost all in excel.. I have got one observation, in #23, you mentioned ALt+right arrow. Shouldn’t it be Ctl+Right arrow. Thanks Paresh.. Glad you liked it. In #23, it should have been Alt + Pagedown key. Thanks for pointing out, I have updated it. In your last tip you say “avoid array formulas”, I find array formulas an incredibly useful and powerful way of summarising large volumes of data much more efficiently than standard formulas or cmbersome pivot tables. Sure when you get over 50,000 plus lines of data it can slow your processor down. If this is a problem I turn automatic calculation off and hit F9 when I want to see an updated result. I would never recommend that a spreadsheet user tries to “avoid” array formulas unles they (a) have an old single or dual core processor, or (b) have over 50,000 rows of data, failing those points array formuas are awesome!